The story of Frank Lucas, the Notorious drug kingpin who was famous for boycotting middlemen and buying heroin directly from his source in the Golden Triangle (the area where the border of Thailand, Laos, and Myanmar meet at the confluence of the Ruck and Mekong river) wouldn’t be complete without his wife Julianna Farrait, who was arrested severally for being involved in her husband’s dealings. The life of Julianna Farrait inspired the character of Eva in the 2007 Oscar-nominated film American Gangster. Sit back and let’s introduce you to the “Queen of Drug Dealings” as many choose to call her, who alongside her husband Frank Lucas has made the headlines for decades for drug-related issues. There is rarely any information about Farrait’s biography and early life, most of what is known about her began from when she met Lucas in Puerto Rico as a homecoming queen. Although the movie American Gangster portrayed her as an ex-Miss Puerto Rico, further investigations would later reveal that she has never been on the Miss Puerto Rico’ winners list and she and Lucas met at a night club during one of his trips to Puerto Rico. If you are wondering why she fell for a drug dealer, Farrait revealed in an interview, that she has always been attracted to danger and values money and materialistic things more than any other thing in her life. Thus, it is not surprising that she fell in love with Lucas who fit perfectly into her description of a dream man. After getting married to Lucas, they both lived in his New Jersey home. Like her husband, Julianna Farrait also got involved in the drug business and was arrested several times for illegal trafficking of drugs and for covering up Lucas’ drug activities. 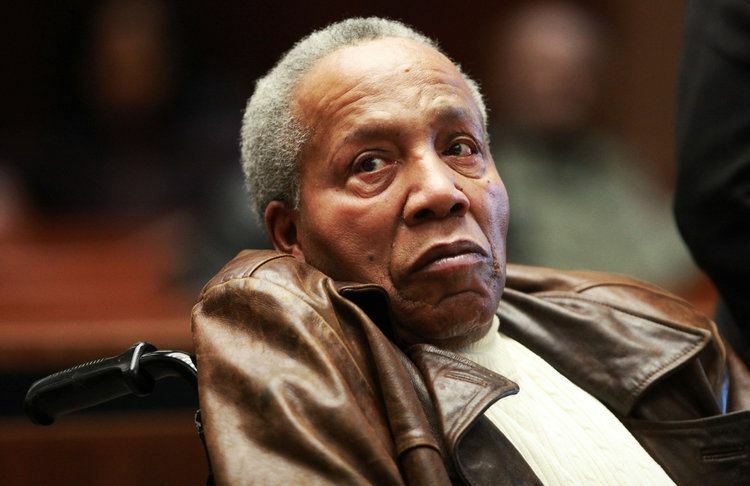 In 1975, Lucas was arrested for drug-related activities, the feds seized more than $500,000 belonging to him and sentenced him to seventy years in jail, that same case also saw Farrait imprisoned for five years. After Lucas’ conviction, he provided several pieces of evidence that led to the closure of more than 100 other drug-related cases following which his sentence was reduced to forty years and he, alongside his entire family were placed under the witness protection program. After spending five years in jail, in 1981, his forty years Federal term and thirty-year state term were both reduced to the time he has served plus lifetime parole. Having completed her five-year jail sentence, Julianna Farrait and Lucas lived apart for a few years before moving back together in Puerto Rico some years later. Together, they have seven children among who is a daughter named Francine Lucas-Sinclair who has suffered several instabilities in her life as a result of her parents’ lifestyle. Francine joined the witness protection program with her father in 1977. The several drug incidences that she witnessed and having been sperate from her parents’ who were going in and out of jail had a huge negative impact on her and led her to launch the Yellow Brick Road, – a website that provides resources to the children of imprisoned parents. As the Leopard truly will never change its spots no matter how hard it tries; in 2010, Julianna Farrait was again arrested trying to sell 2 kg of cocaine at a hotel in Puerto Rico. When arraigned in court, she kept mute but only requested the judge to speak Spanish. A previously recorded conversation was produced during the investigation which had her telling an undercover informer about the cocaine that she had in her possession and mentioning a suspect who also had 8kg of cocaine for their buyers. 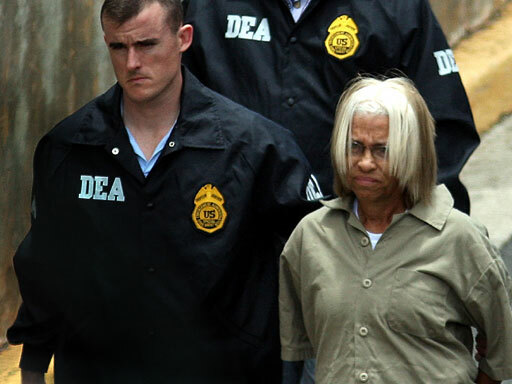 In February 2012, she was sentenced to five years in prison by Manhattan Federal court justice, Laura Taylor. As drug dealers, Julianna and Frank Lucas always exchanged outrageously expensive gifts, one of which was a coat and hat worn by Lucas to Muhammad Ali’s boxing match in Atlanta in 1970. The coat and hat were reportedly worth $125,000 at the time and raised eyebrows that led to a whole lot of problems for them afterward. The Chinchilla coat and matching hat were said to have been gifted to him by his wife, Julianna Farrait.